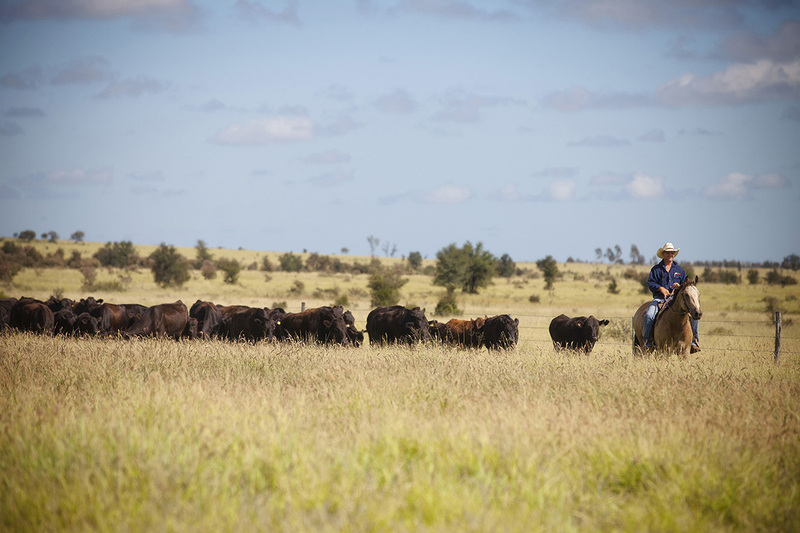 Established in 1991 Bar H Grazing is one of the oldest Wagyu producers in Australia. Beginning with a Bos Indicus cross herd Percy Hornery and family focused on producing better beef, leading them to Wagyu. With minimal genetic options, Artificial Insemination (AI) was the only way to source the best genetics. 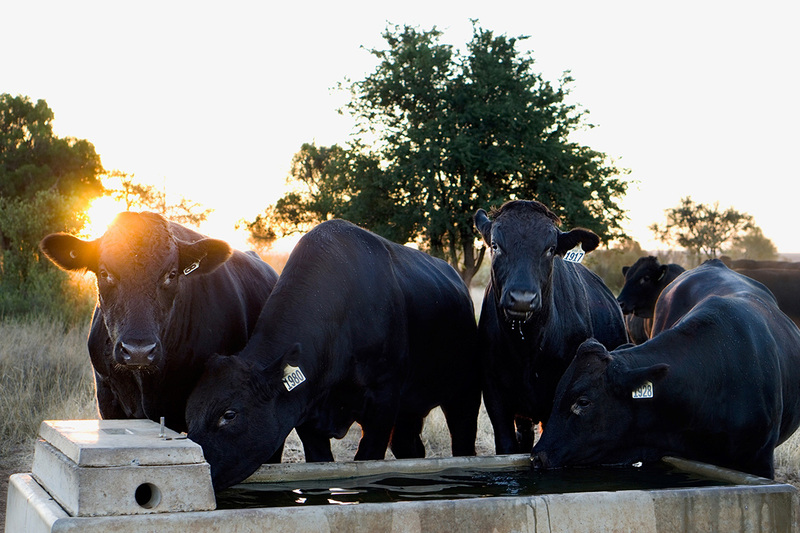 For the first 12 years Bar H used AI to establish their Wagyu herd, building each year to breed an entire Wagyu herd by 1996 and producing their first Wagyu Bulls in 1998. 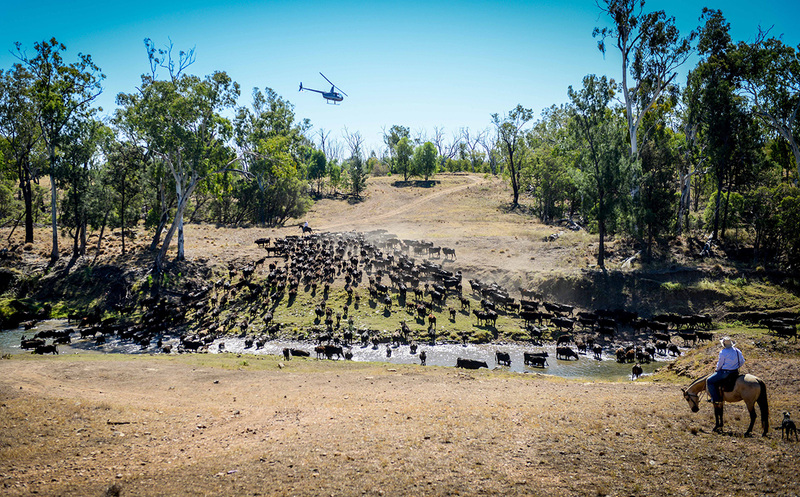 Now located at ‘River Lea’ in the heart of Central Queensland, Australia’s prime grass growing beef region, the Bar H herd currently consists of over 1,600 breeding females ranging from F1 right through to Full Bloods. 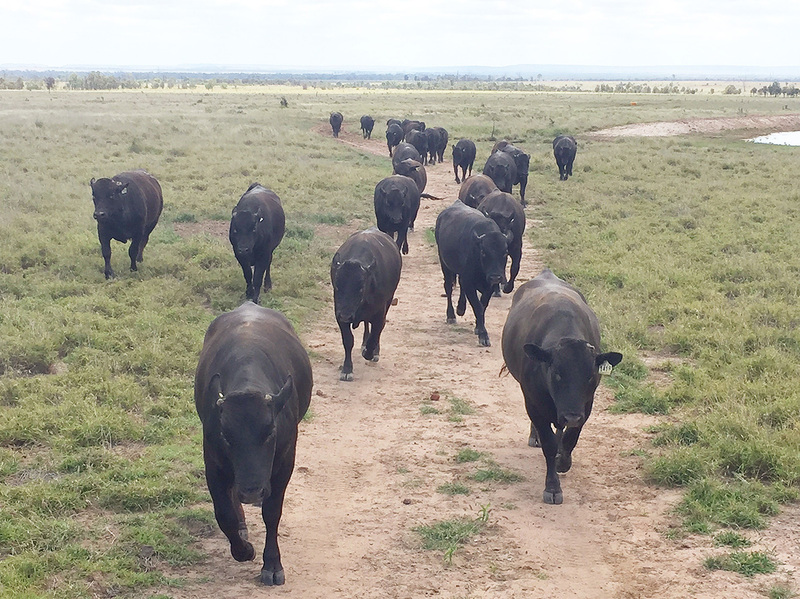 Production remains to be focused on producing better beef, with selected Full Blood and Purebred genetics developed to create an article suitable to the harsh north Australian climate. Only sires with sound confirmation, fertility, proven growth and high carcass data are used to ensure they meet their high standards. ‘River Lea’ is 20,000 acres of predominantly Buffel Grass pasture with areas of developed river flats on the banks of the Nogoa and Mackenzie Rivers. Cattle graze on nutrient rich grass, are free from any hormone growth promotions and managed using low stress stock handling principles. This combination of sound land management, attention to animal wellbeing, and the family’s vast knowledge of genetics has resulted in the consistent production of quality beef and Bar H Grazing’s elite breeding status. 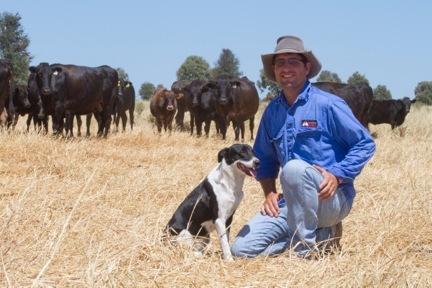 Que Hornery is a second-generation Wagyu producer and has dedicated his life to the Wagyu breed. His knowledge of Wagyu genetics is renowned within the Australian industry and he builds on this by studying pedigrees, probabilities and performance. As the owner manager of Bar H, Que leaves nothing to chance; believing data is key he has captured and analysed detailed records of his herd for decades. Every animal in Bar H is DNA tested and parent verified allowing for the accurate analysis of genetic performance from the individual to the herd. His embracing of technology allows Que to further fine tune his decision making, often verifying what he knows instinctively. With help from the skilled team he employs, Que also investigates environmental, nutritional and social factors impacting animal performance. He is a perfectionist, setting a high standard for himself, his team and his product, leaving no stone unturned in his decision making. Que’s pursuit of continuous improvement is not only to advance his own capability, profitability and sustainability, but that of the industry. He is on a mission to develop the Wagyu breed to achieve the highest consistent quality beef and will openly share with his clients the valuable data collected from Bar H genetics, encouraging them to do the same for the betterment of all. He is a mentor to his clients and those entering into Wagyu, taking great satisfaction in helping them grow in the breed even if it’s not with Bar H genetics. It’s not what he does but why he does it, with the sustainable success of the unique product being the driving force behind his motivation. With his team firmly in place at ‘River Lea’ Que hopes to expand his capacity to offer support to other producers, as he truly lives and breathes the Bar H Grazing dictum ‘Believe in the Breed’.